Frank Baron: Instructor since 1997. Frank has been sailing since he was 17 on vessels from 16 to 54 feet. 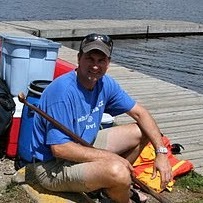 His experience includes sailing the Great Lakes, St. Lawrence River, Atlantic Ocean, Caribbean Sea & the Gulf of Mexico.
" 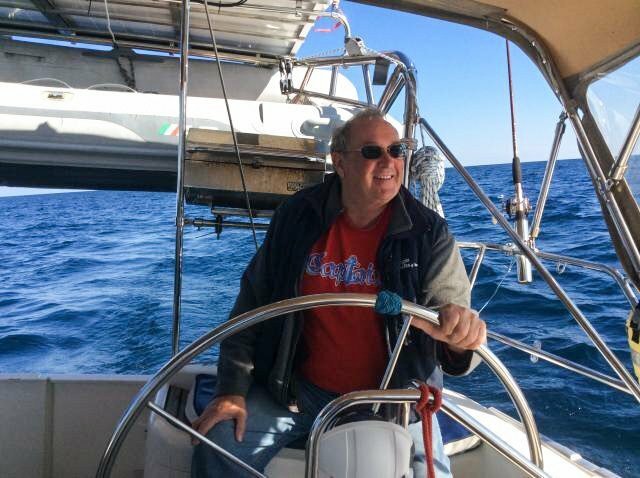 I have taught 12 year old to 72 year old students who have gone on to sail with family & friends, perhaps purchased their own boat & some have pursued the dream of cruising the oceans blue. I feel I contributed to the quality of their lives & I am happy for that!" COMPA SS ROSE X 1999 Jeanneau Sun Odyssey 45.2. 46' 6" LOA, Beam 14' 8" Draft 5' 3" Three cabins each with it's own head. "Obey the Captain or Learn to Swim!" I've written this recommendation of your work to share with others." 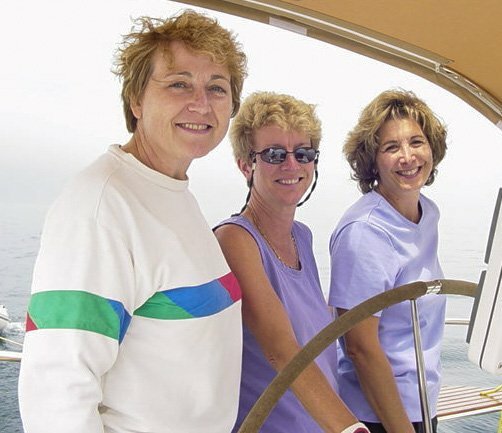 "We three ladies took an at-sea Intermediate Sailing Certification from Frank; instruction was 8 hours a day followed by anchoring in coves, and sea tales and laughs shared over well prepared dinners and great wine. Frank is first rate in his skills and knowledge; he is fearless and confident enough to command a captain's respect, but is also highly experienced enough to realize and plan for the inevitable. Highly recommend the course; great experience, and lots of fun! Intermediate Sailing/Cruising Certification. Top Qualities: Personable, Expert, Good Value, We had a great time!" Hope all is well with you and yours. I wanted to let you know that I just completed the purchase of a 1981 Catalina C30. This is the next step on the way to my retirement dream. It started with you on the Compass Rose X I Georgian Bay and I wanted to acknowledge your pivotal role in the process. Your instruction, guidance and encouragement were instrumental in getting me to this point. In the next 5-10 years I will learn the ropes as a skipper/owner and then move up to something bigger and newer to test on the Great Lakes, the ICW, the Caribbean and hopefully the South Pacific, Oceania and South-East Asia. Perhaps we will cross paths in some beach bar and I can stand you a drink. 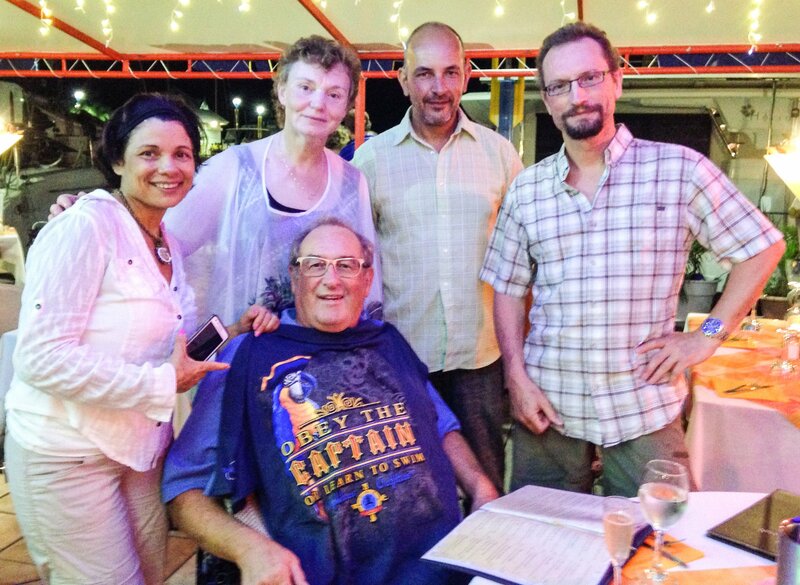 "Thanks so much for being such a great skipper and instructor to me over the last week. 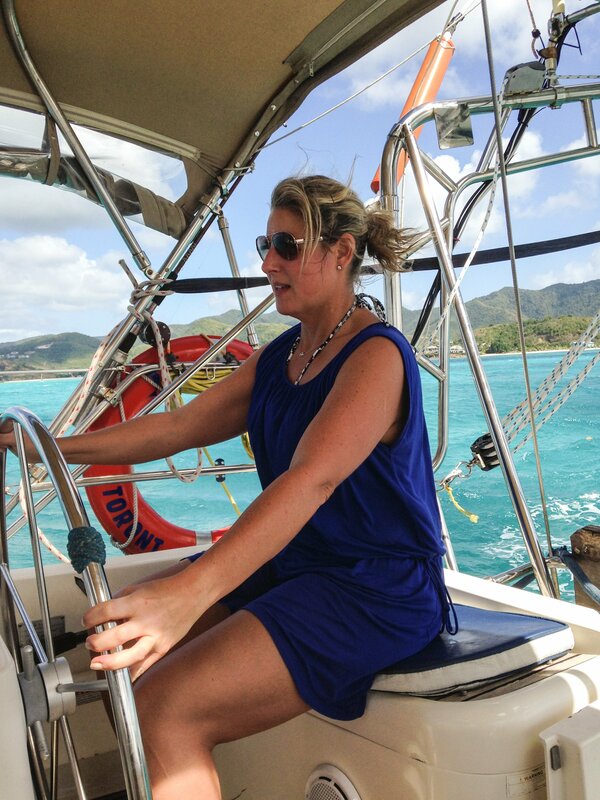 I learned a lot about sailing and the cruising lifestyle. it was so nice staying on the boat, eating well every day and enjoying Antigua. It is all very much appreciated!"